EduSys does not restrict any user to be proficient in English, it supports different Indian regional languages as well as foreign languages too. It is covering more than 100+ languages and it gives you freedom to work in your own regional language. 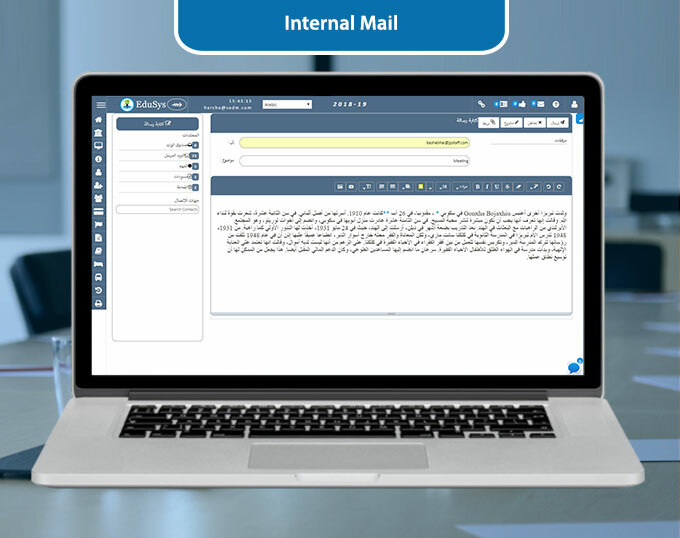 So users can access all the features of Institution management software in their native language. Our integrated, unique modular design is created for the seamless flow of data. EduSys product is flexible, scalable, reliable, inexpensive, robust, easy to use, secure and all the other good adjectives in the dictionary. Mobile app bridges a gap between Institution and parents as that covers every question a parent might want to ask and an Institution might want to answer. 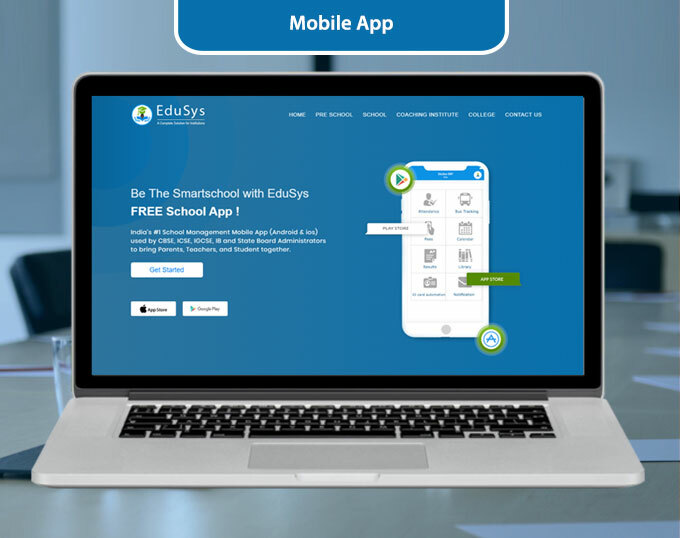 Now here we are with EduSys Mobile App to remove all communication problems. EduSys provides you can easy to use interface to manage online examination in your institution with our well-developed OOT management system which has option for different types of question like Match The following(MTF), Multiple Choice Single Answer(MCSA), Multiple Choice Multiple Answer(MCMA). 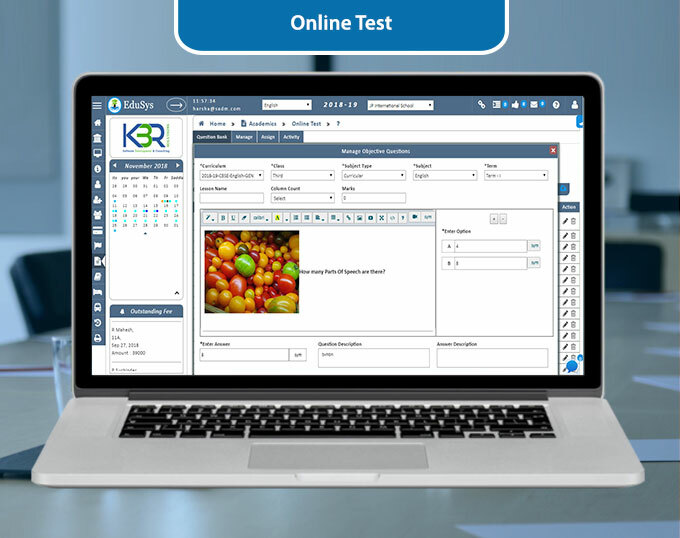 Yes/No (YON), Fill in The Blank(FIB) and examination results can be generated instantly. The Exam Processing is full of variety in functionality as the examination is the ultimate method of the evaluation of the student in the education system. 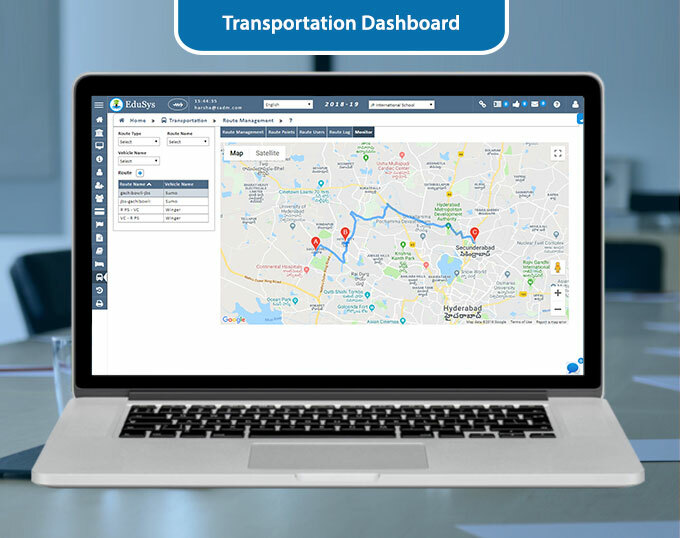 EduSys provides multiple graphical analysis view like student and staff attendance, exam performance, student class ranking versus top students and class average, attendance view, fee collection, enquiry status and fee status etc and many more like that in very attractive & visual management way. 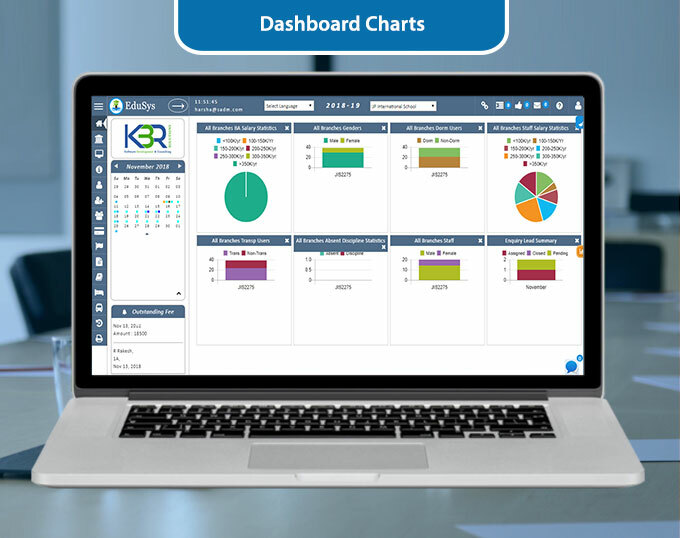 Graphical analysis for Management plays a significant role in easy and quick understanding and enables faster decision. EduSys is equipped with various reports, which can be generated on a single click to save time and efforts with user friendly way. There are several available reports for institution activities such as Attendance, fee status, library, inventory, transportation, Dorm etc. The administration with the help of such reports can improve the working and keep a track record of the ongoing in the institutions. EduSys is equipped with various reports, which can be customised and generated according to needs of the user on a single click. It is time-saving, effortless and user-friendly. 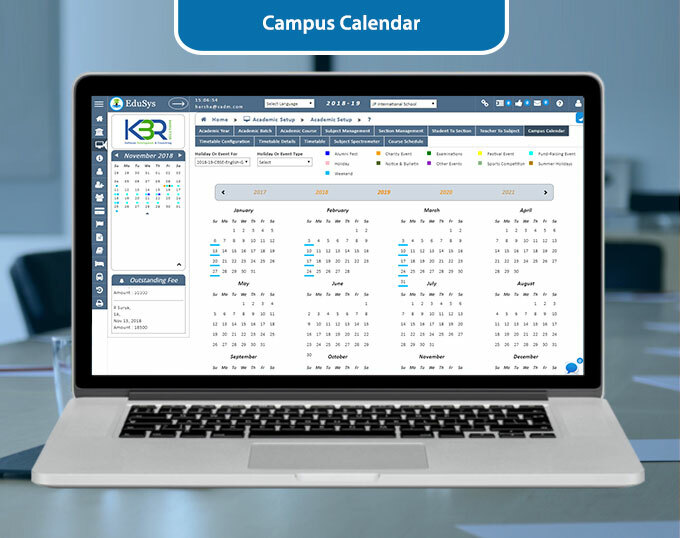 Columns can be added and remove from reports such as Attendance, fee status, library, inventory, transportation, Dorm etc., can be adjusted as per the user’s requirements. The administration with the help of these reports can improve the working of the institution, at the same time keep a track record of the ongoing happenings in the institution. Get connected with Parents, Teachers and Staff! EduSys will provide you fast communication measures to reduce the communication gap between institution entities. 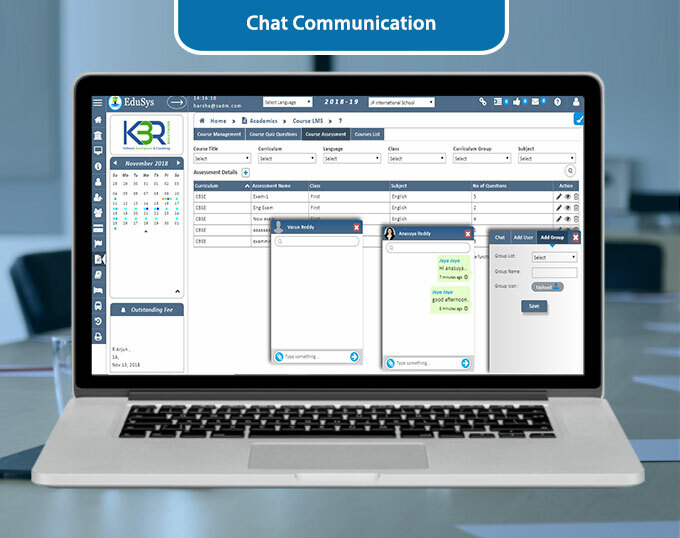 Use email features to keep in touch with staff and parents collectively or separately free of cost. Holiday declaration, event, fee status, attendance status, students results can be sent in email by management to parents. Institutions are provided this facility using which Admin can interact with staff by forming groups and discuss matters of importance at anytime. 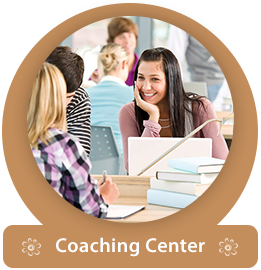 Admin can create unlimited groups including class-related, extracurricular, activity-based groups and consistently interact with the teachers in the group. 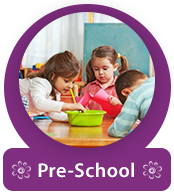 EduSys - A most trusted Institution Management ERP Software company which provides a cloud based system to automate daily activity of Educational Institutions such as Pre-Schools, K-12/High Schools, Colleges, Academies, Training and Coaching Institutes. 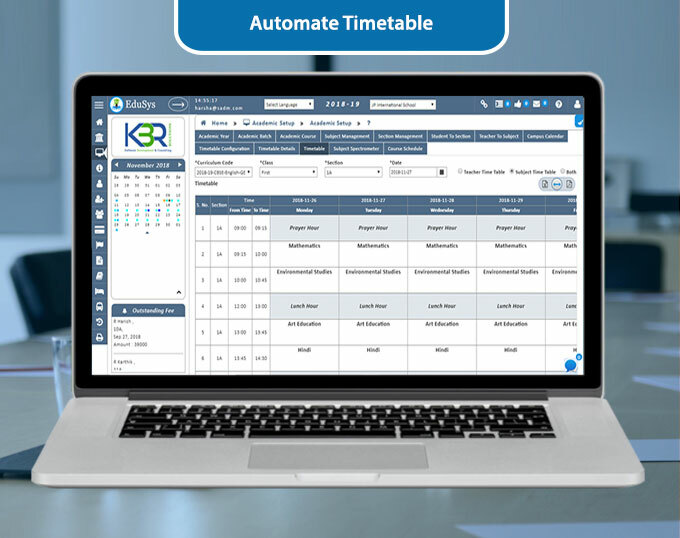 It is featured with 30+ unique modules such as Attendance, Vehicle Tracking (GPS), Online Test/Exam, Fee payment, ID & Mark sheet, Certificate Generator and many more. EduSys is a highly secure, simplified, robust, and an affordable solution for Institution Management.